With plastic injection mould toolmaking at the very heart of the advanced manufacturing industries, Faulkner Moulds invites attendees to visit their stand (43a) and find out more. Winner of the prestigious Plastics Industry Award for ‘Supplier Partnership – Toolmaker’ in both 2018 and 2016, the growing Yorkshire-based company invests in the best technology and training, specialising in complex tooling solutions and design for manufacture. 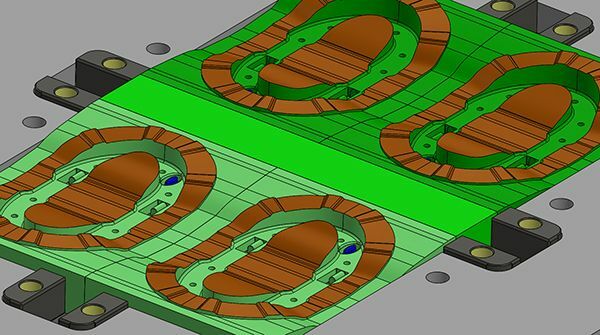 With their own in-house tool and component design facilities using SolidWorks, Faulkner Moulds can offer innovative and durable solutions for today’s toolmaking needs. Their design team will be available at Limerick to discuss your requirements.